CosmosPeople is a music band from Taiwan. 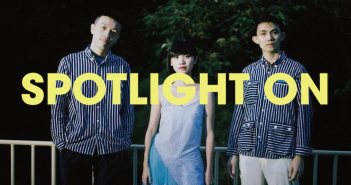 Comprised of lead singer/keyboardist Jade, guitarist A-Kui, and bassist Fun Q, the band have attracted fans across Japan, Singapore, Canada, and the United States with their sophisticated music pieces. 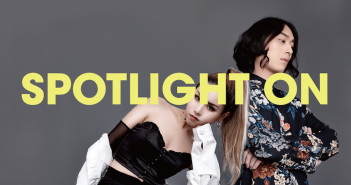 Their music blends a variety of genres, ranging from pop, funk, disco, jazz, and more. With a highly recognizable rhythm, their music thoroughly makes listeners dance and groove from head to toe. Being formed for over 10 years, CosmosPeople has released four albums to date: CosmosPeople (2009), Earthwalk (2012), 10,000 Hours (2015), Right Now (2017). They continued on experimenting and playing with different elements in every album. 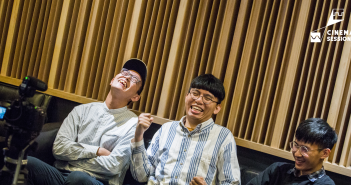 Their lyrics depict the moments of life in a humorous, entertaining, and sometimes meandering way. They are quite straightforward yet inspiring, which always hit the young generation today like a punch in the heart. CosmosPeople has played in many music festivals, including SXSW Festival, Summer Sonic, Minami Wheel Festival, etc. Their 2018 OADV Our Adventure World Tour is underway now.